Oedipus was the son of King Laius and Queen Jocasta. Before he was born, his parents consulted the Oracle at Delphi. The Oracle prophesied that Oedipus would murder his father and marry his mother. In an attempt to prevent this prophecy's fulfillment, Laius ordered Oedipus's feet to be bound together, and pierced with a stake. Afterwards, the baby was given to a herdsman who was told to kill him. Unable to go through with his orders, he instead gave the child to a second herdsman who took the infant, Oedipus, to the king of Corinth, Polybus. Polybus adopted Oedipus as his son. Oedipus was raised as the crown prince of Corinth. Many years later Oedipus was told that Polybus was not his real father. Seeking the truth, he sought counsel from an Oracle and thus started the greatest tragedy ever written. 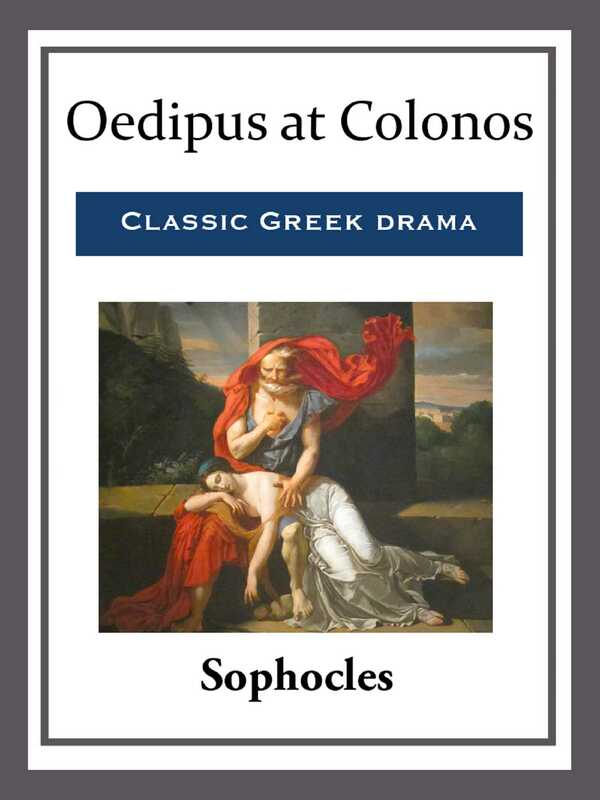 The middle of the three Theban plays, 'Oedipus at Colonos' (Colonus) describes the end of Oedipus' tragic life, during which the blinded Oedipus discusses his fate as related by the oracle, and claims that he is not fully guilty.